Delivering the winning hit in his last game at shortstop, what a fairy tale ending. Farewell Captain. 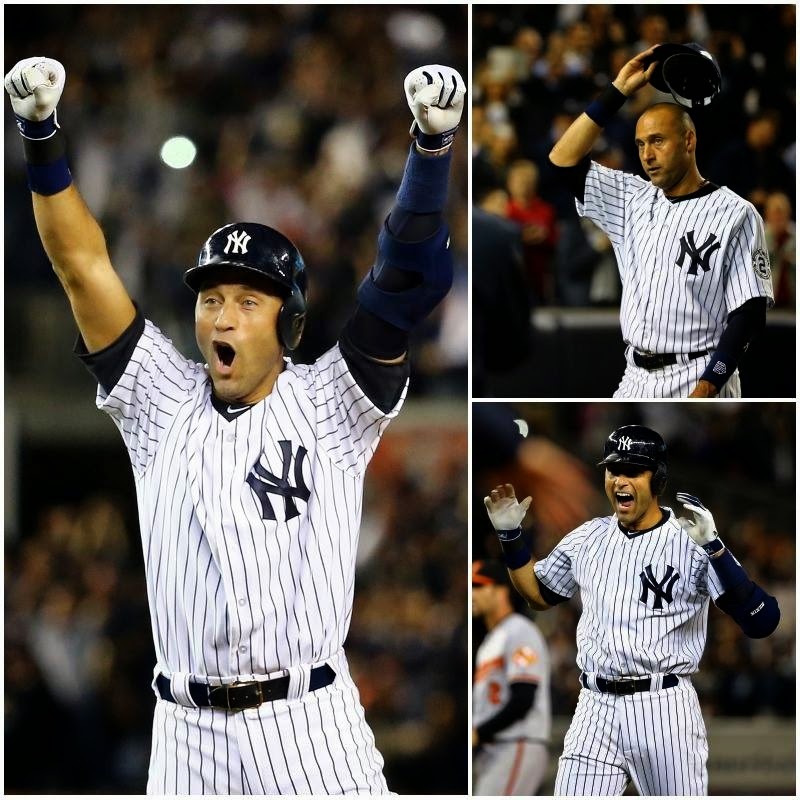 Description: NEW YORK -- Derek Jeter wanted to leave something special about his final game at Yankee Stadium, so even though he decided he will play at some point in Boston this weekend, Thursday was his final game at shortstop.